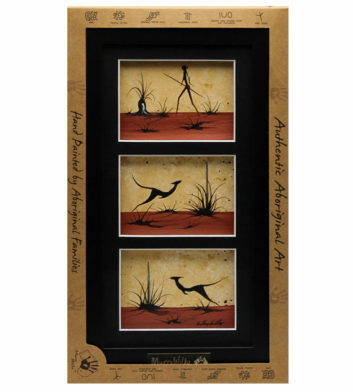 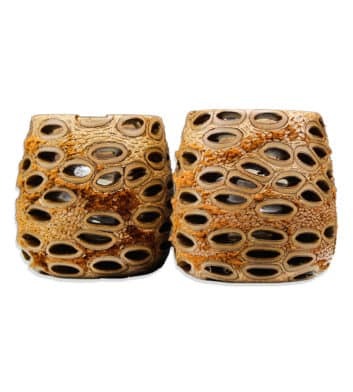 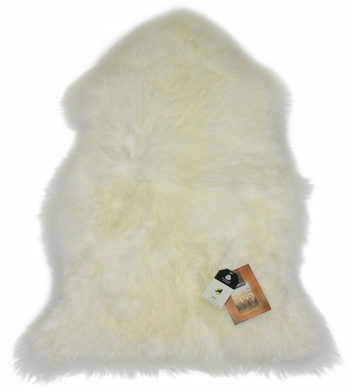 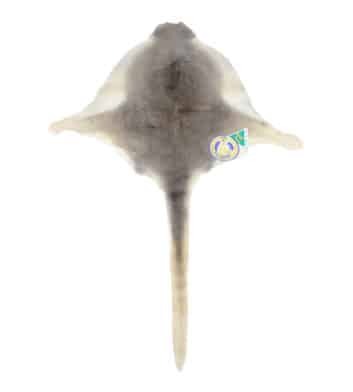 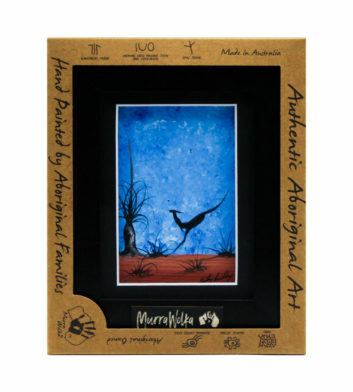 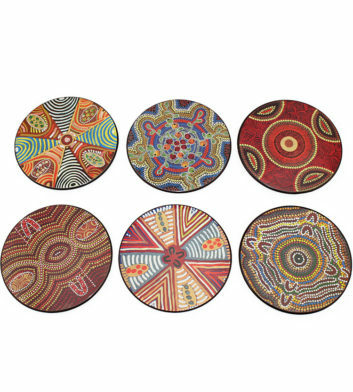 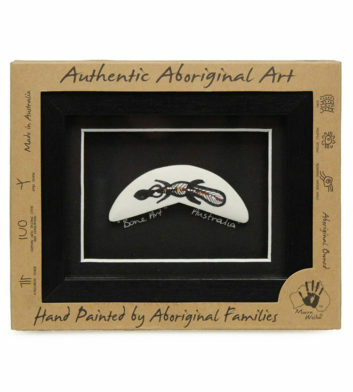 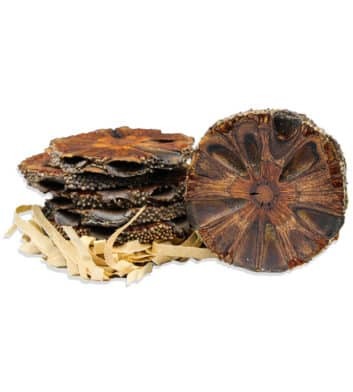 Looking for a unique Australian gift or souvenir or your living room? 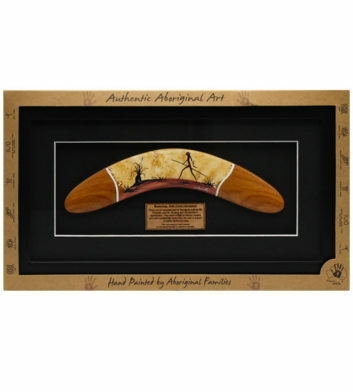 Browse our huge range of unique Aussie souvenir picture frames, coffee table books, framed art, clocks, banksia pods, calendars & much more! 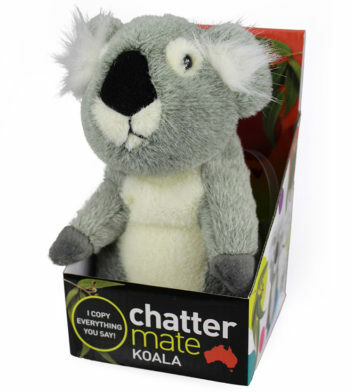 Here at Australia the Gift we specialise in traditional Australian gift ideas that are perfect for sending overseas to friends and family! 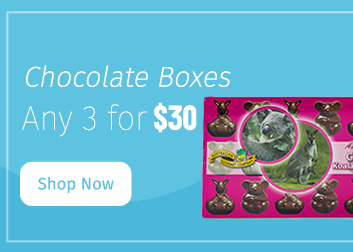 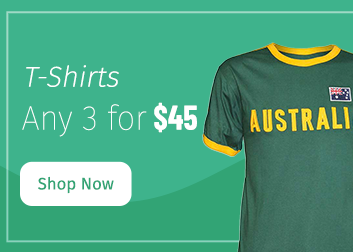 So what are you waiting for, give the gift of Australia today! 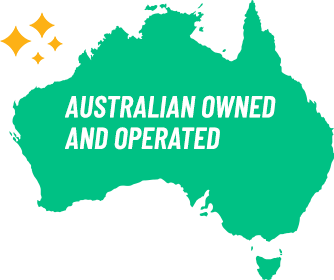 With free Australia wide delivery when you spend over $100, express shipping options and fast, secure international postage, we make it easy to send your Australian souvenirs overseas! 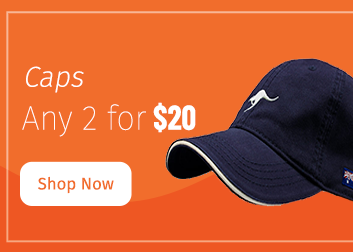 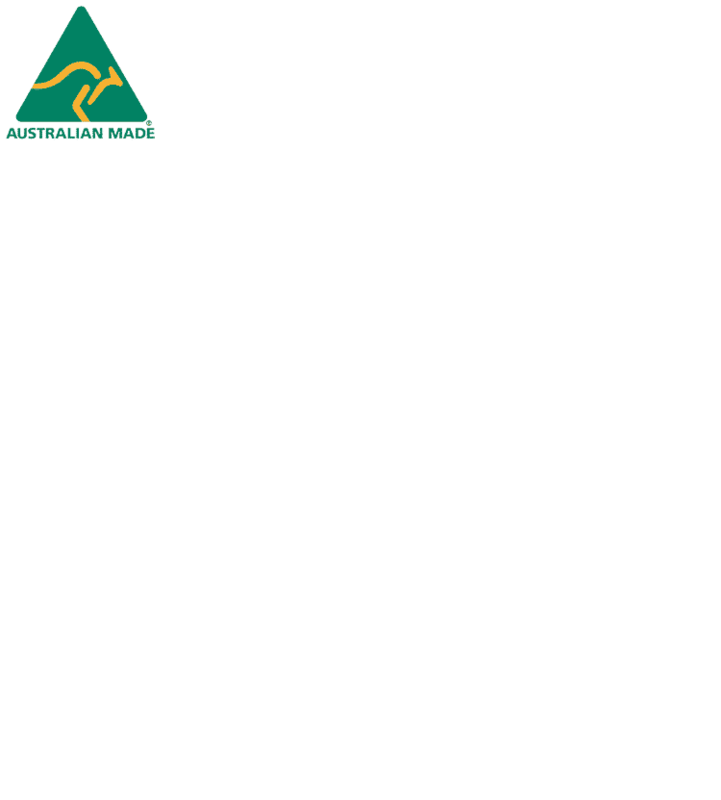 Browse our Australian gift ideas below and find a great Australia souvenir now!